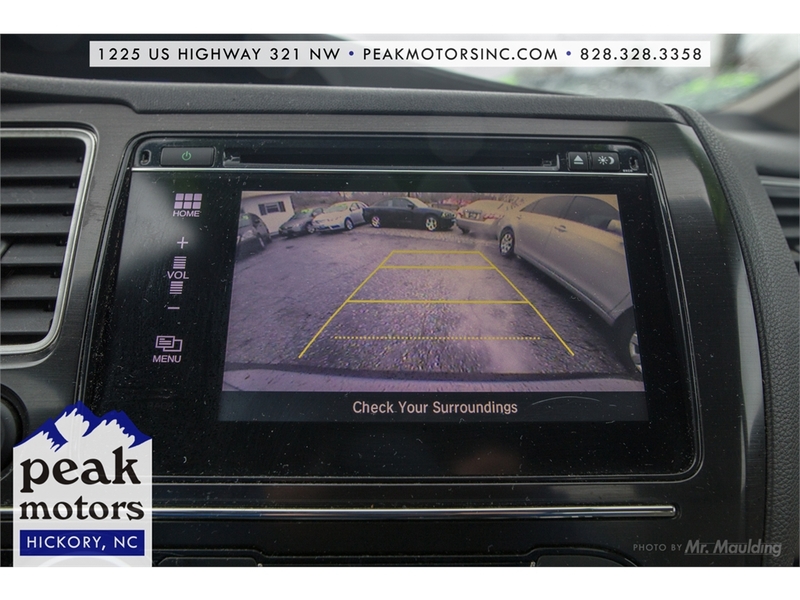 Thank you for clicking on one of our vehicles! 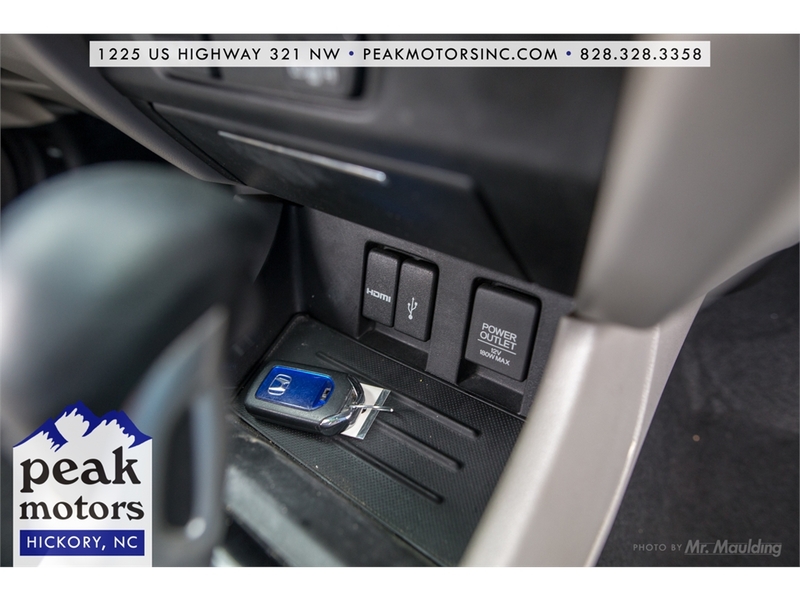 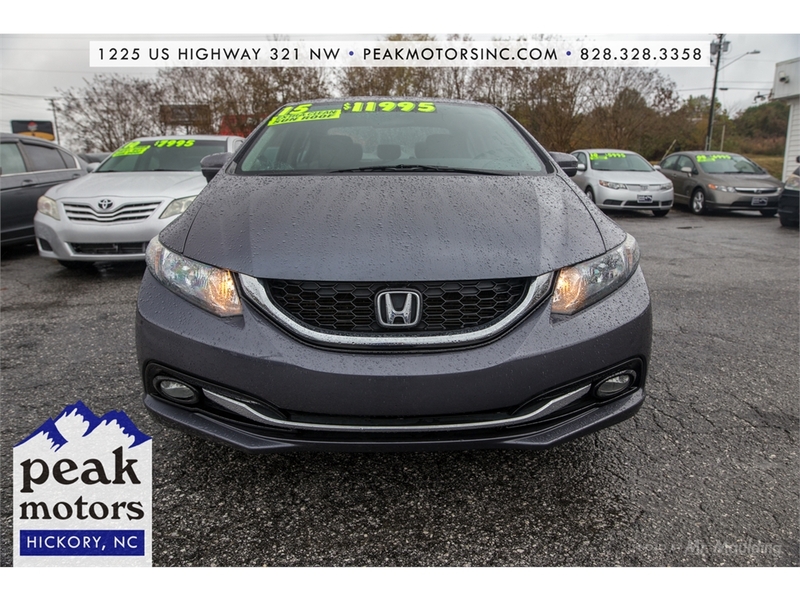 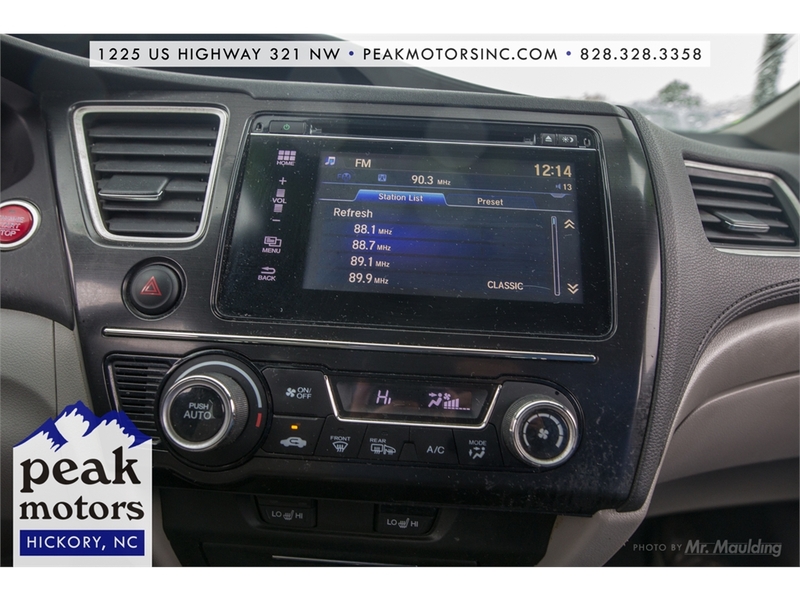 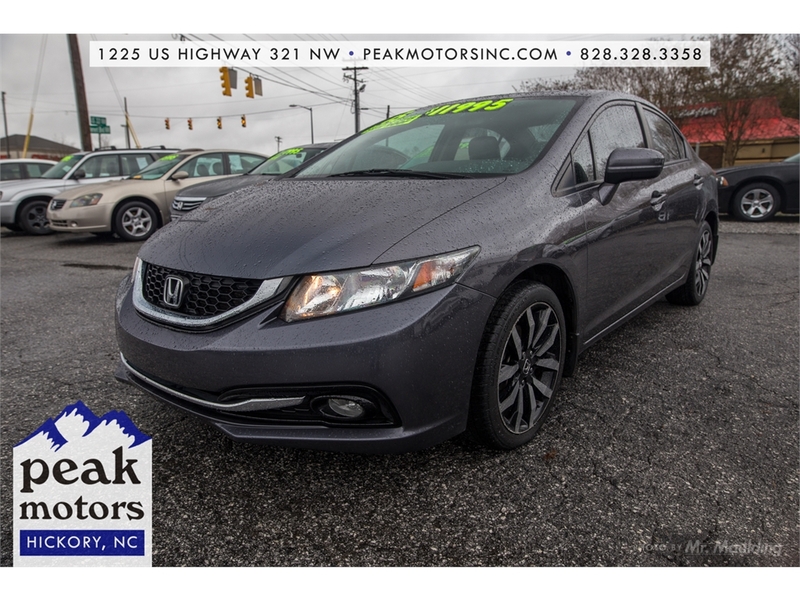 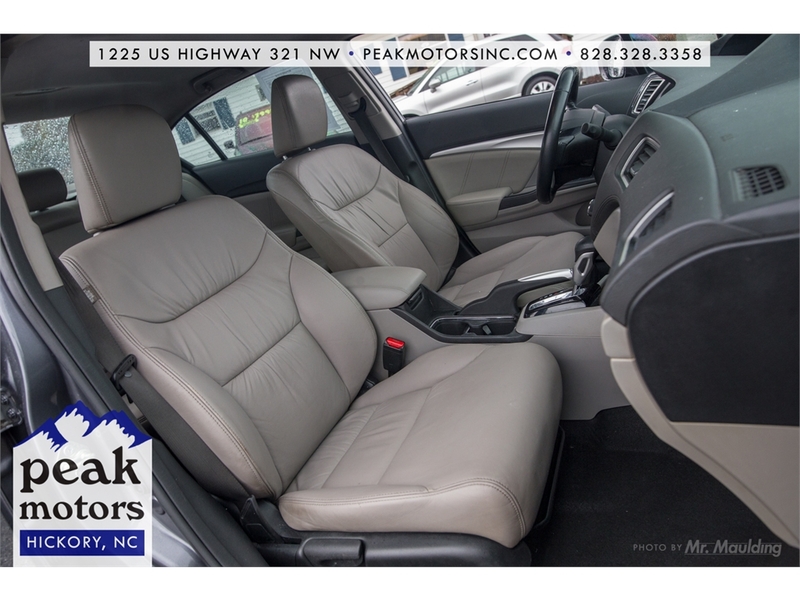 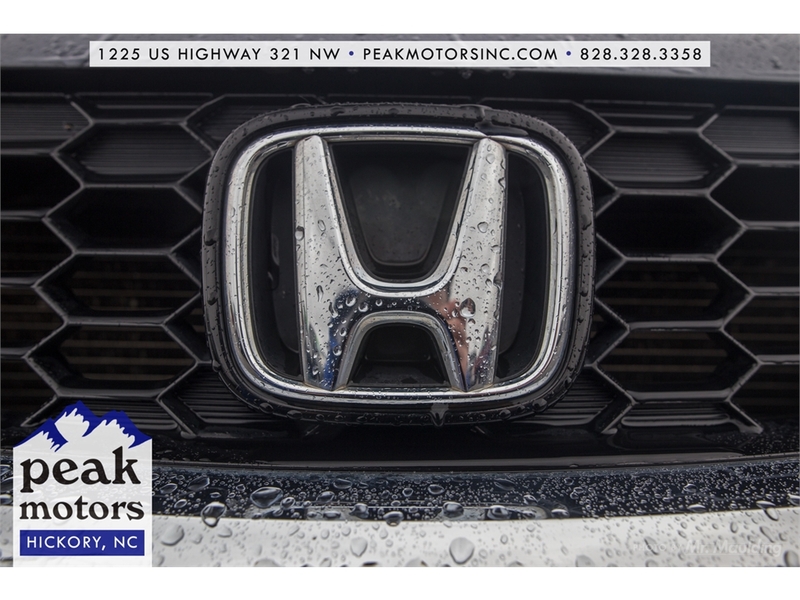 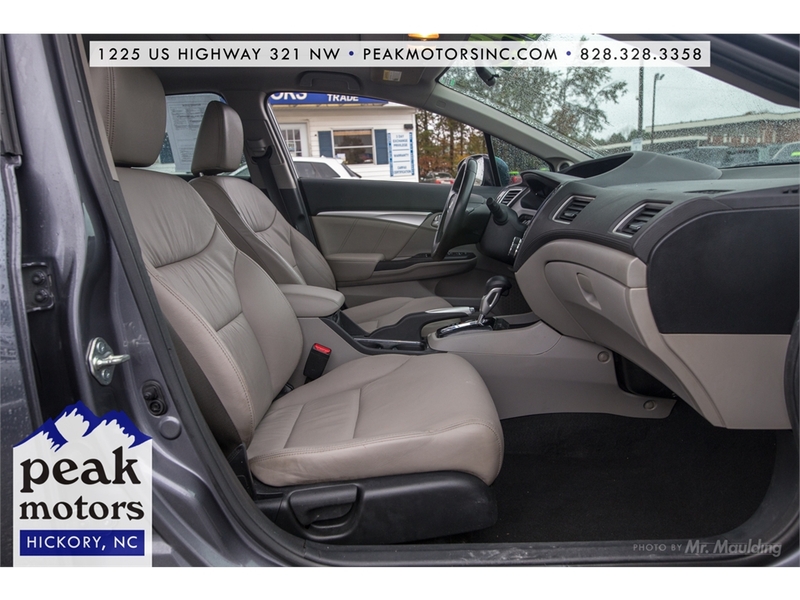 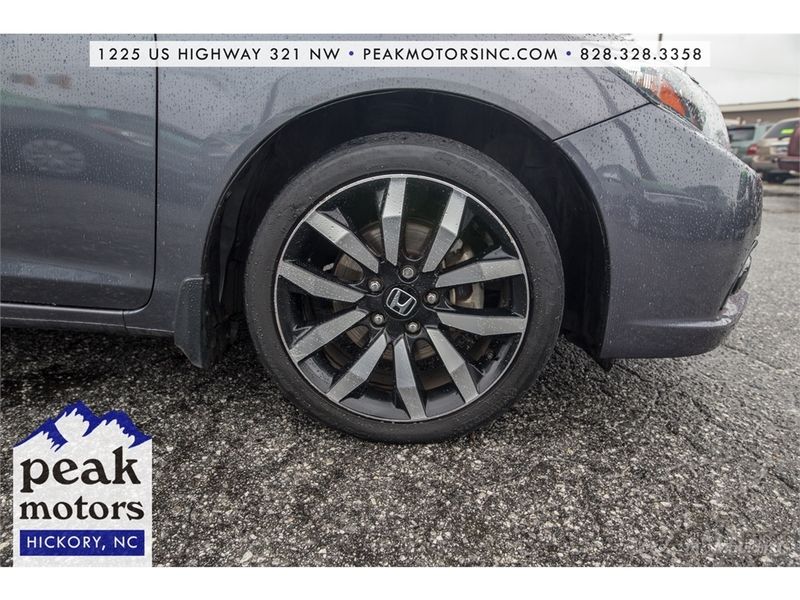 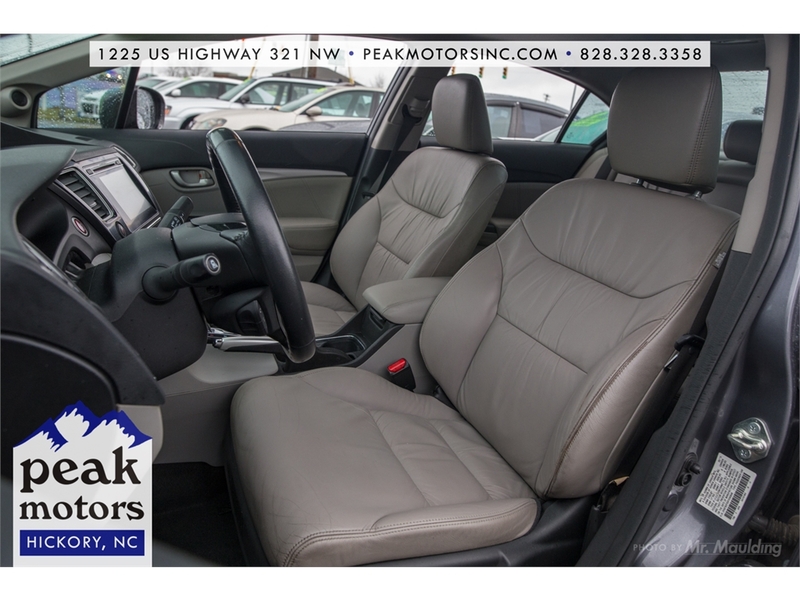 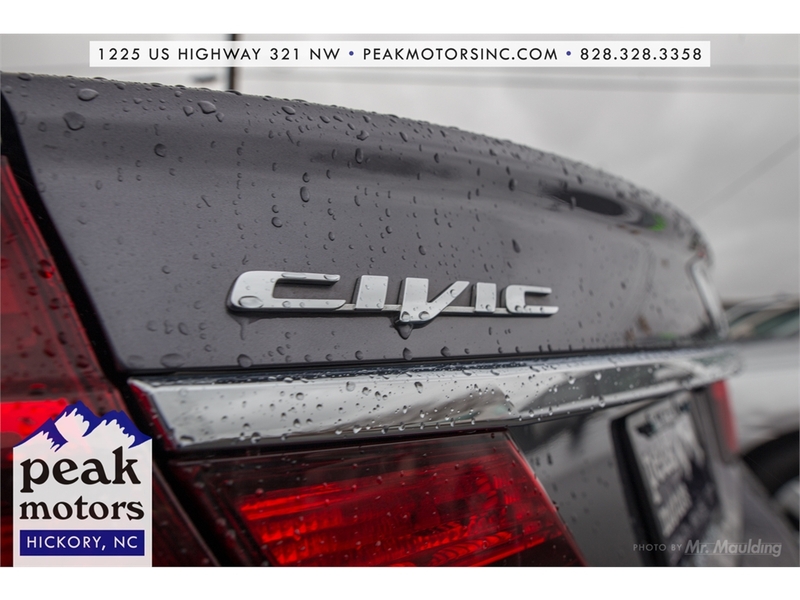 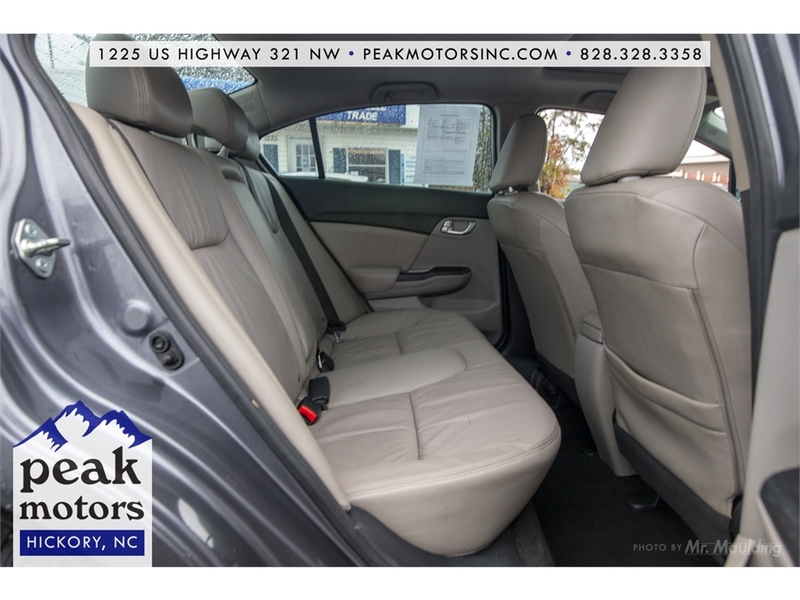 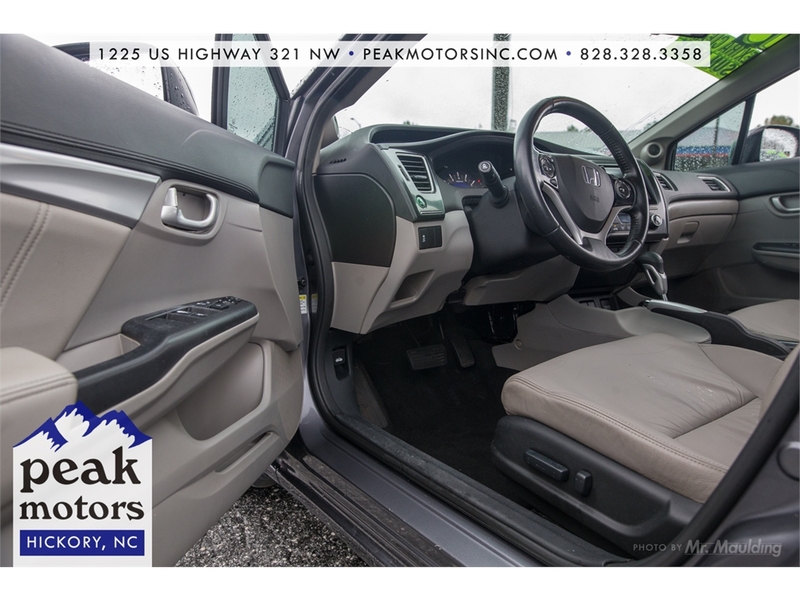 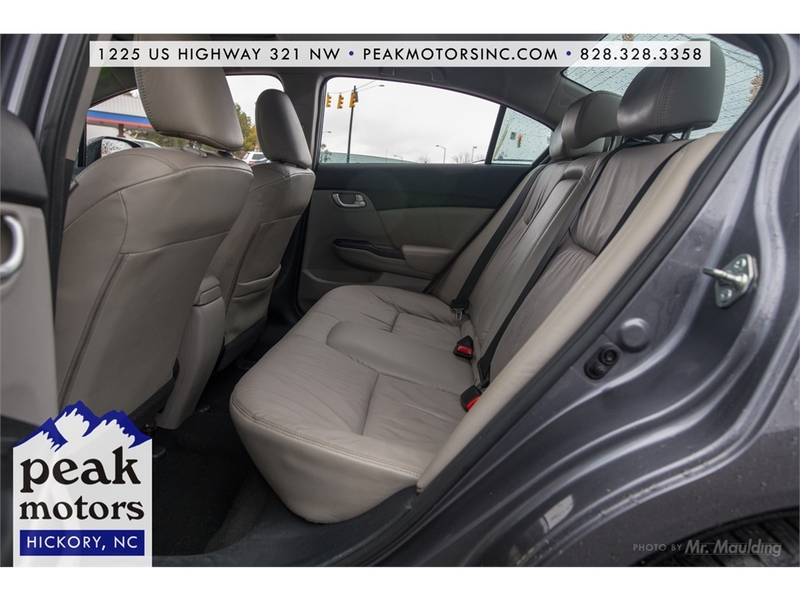 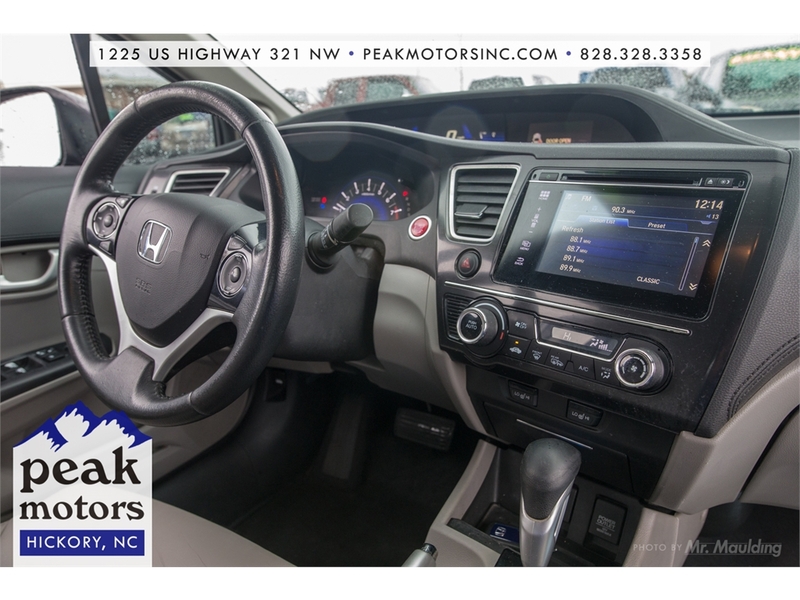 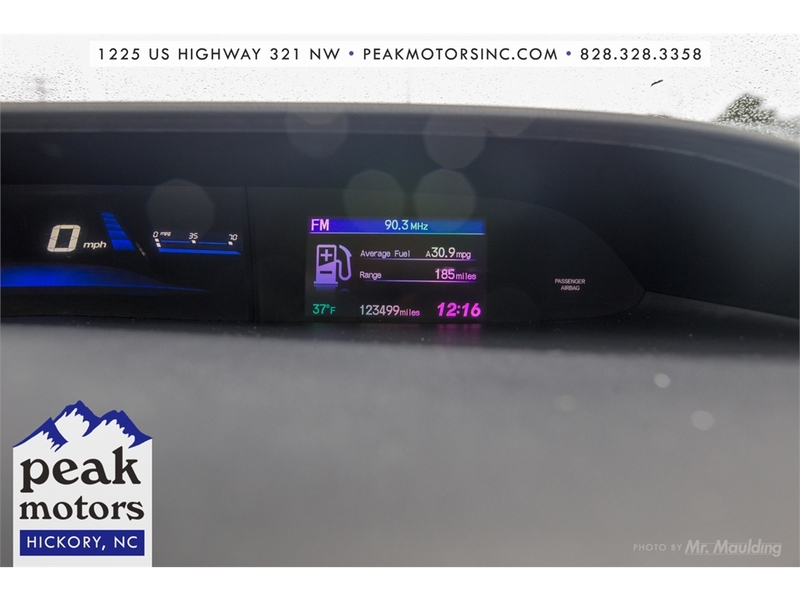 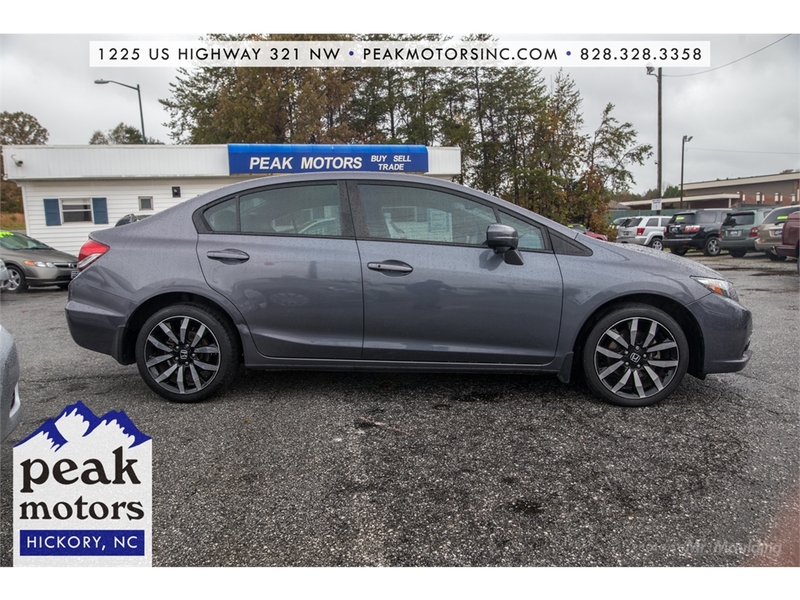 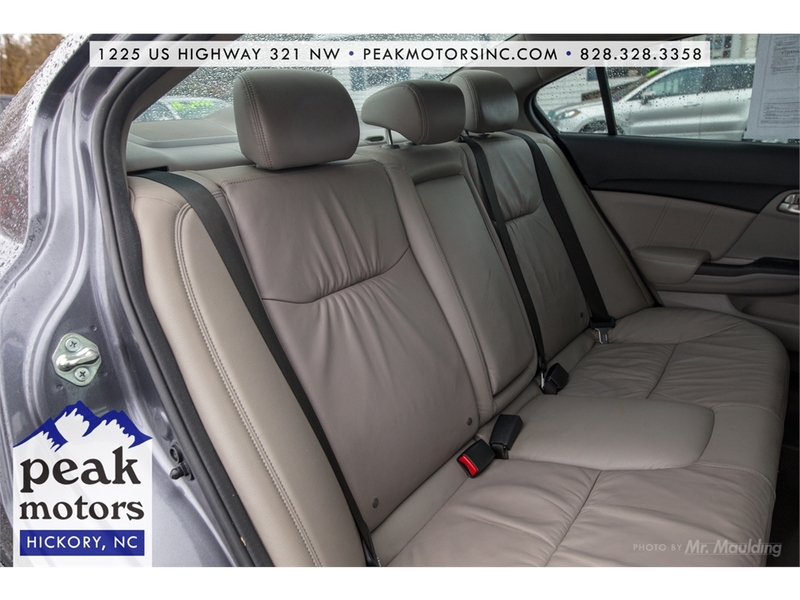 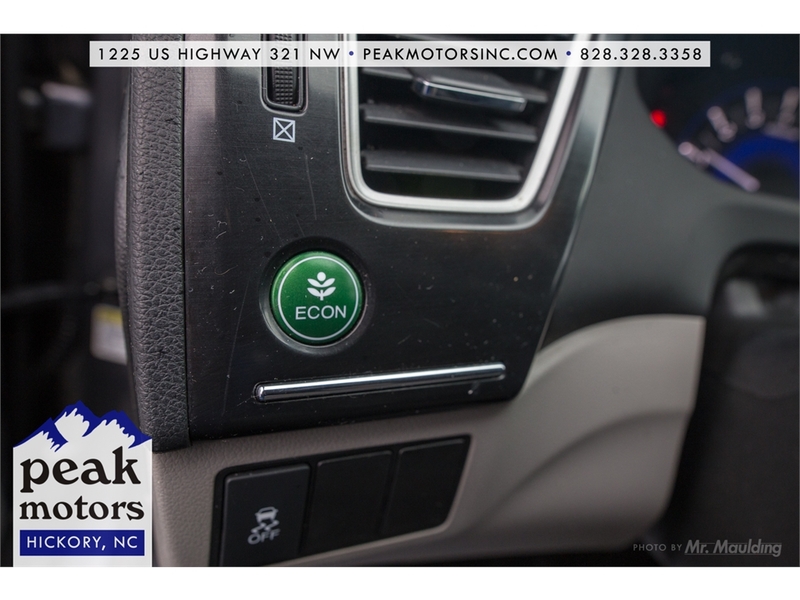 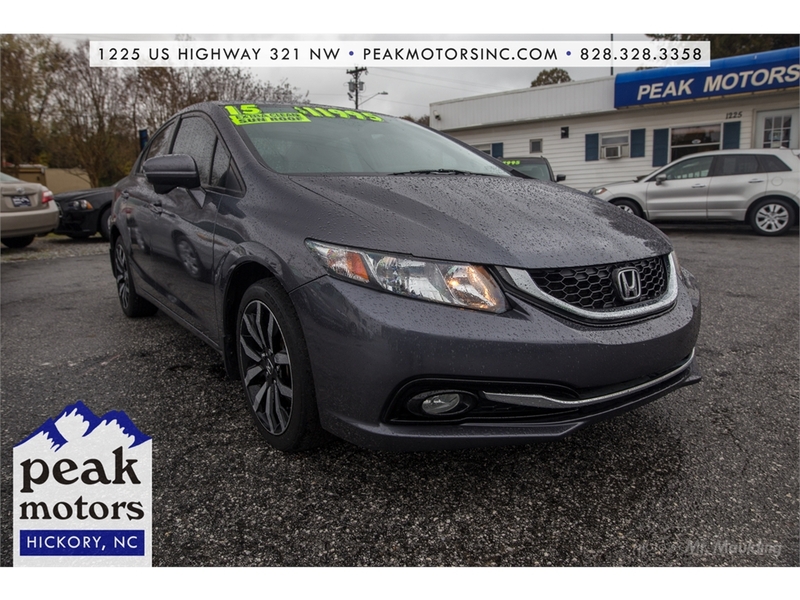 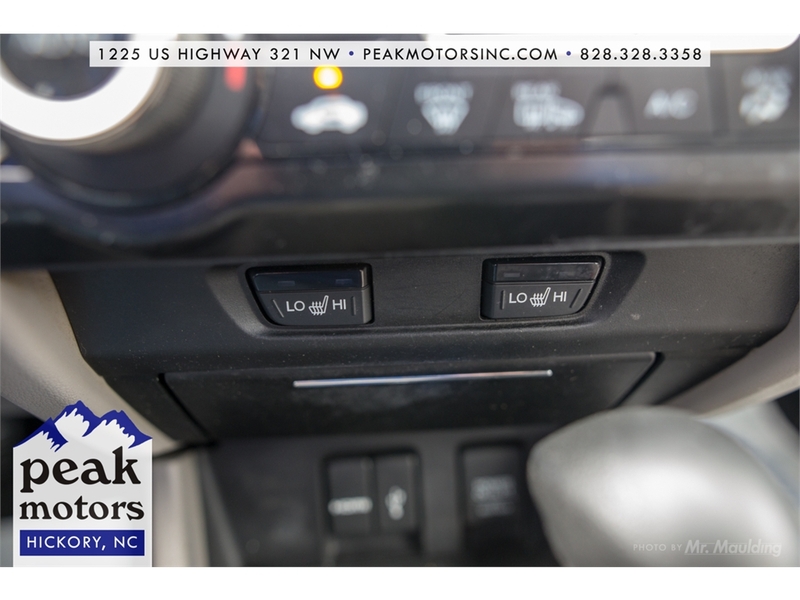 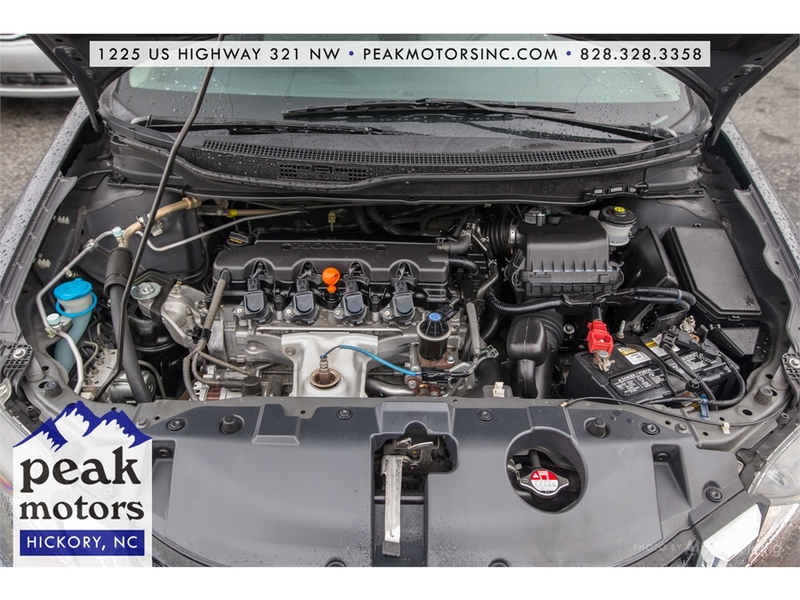 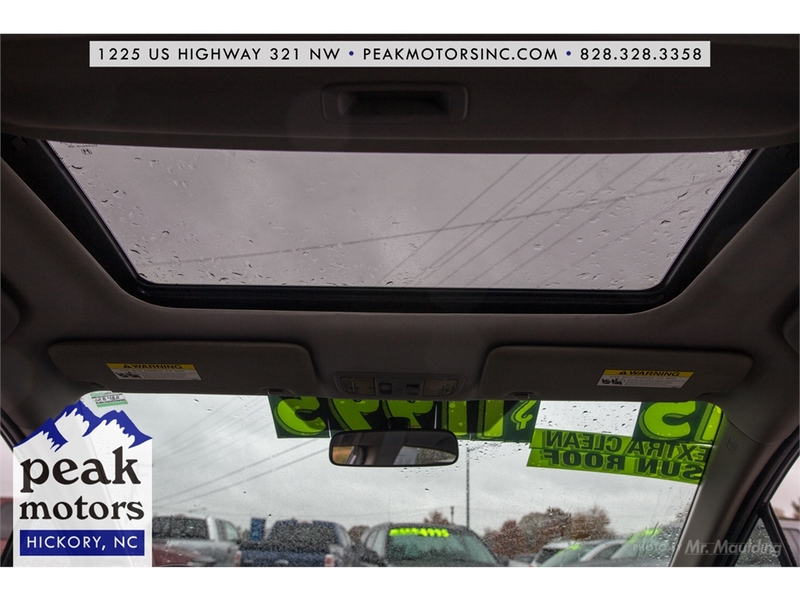 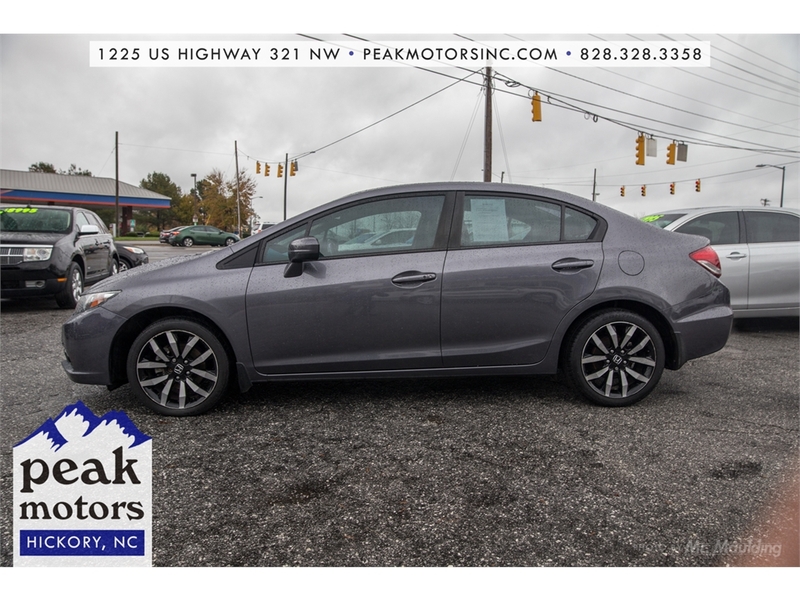 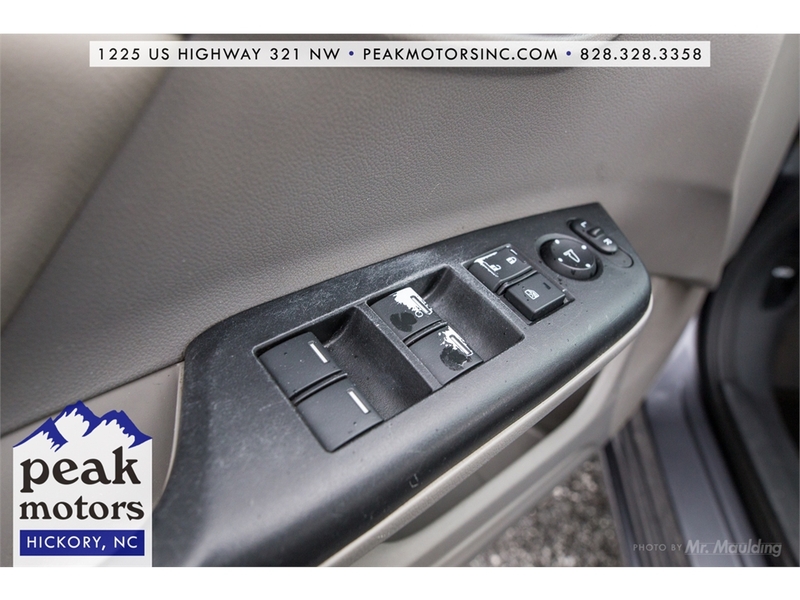 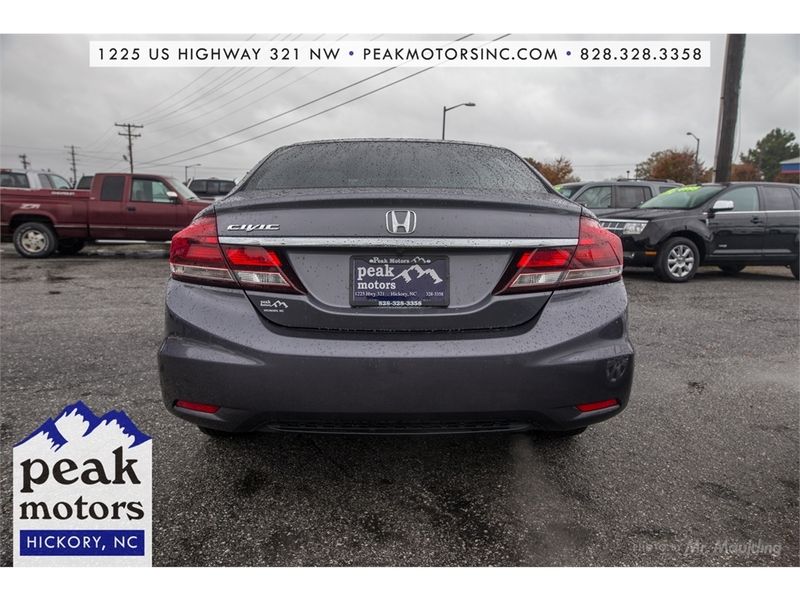 Peak Motors is a family owned small pre-owned auto dealer with over fifteen years in the Unifour area. 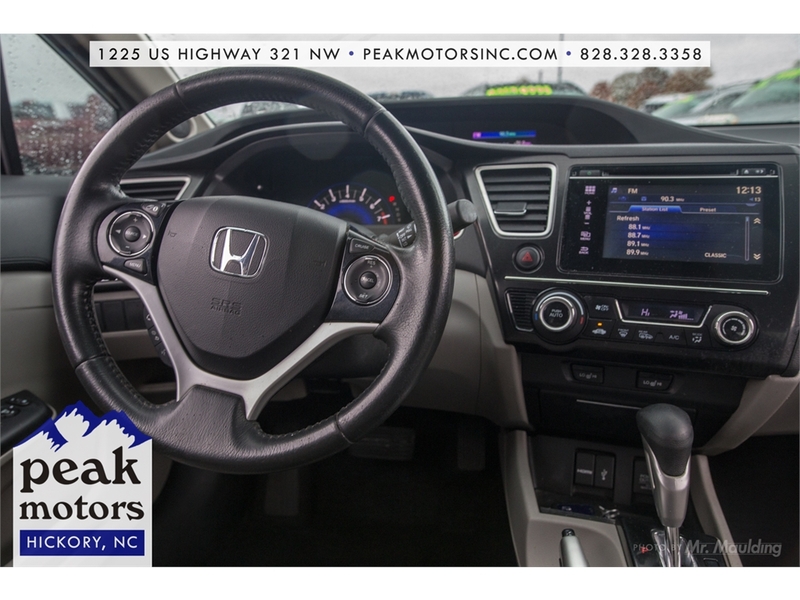 Our employees have over fifty years of combined experience in the auto industry and we help our customers dodge all the obstacles that make car buying uncomfortable. 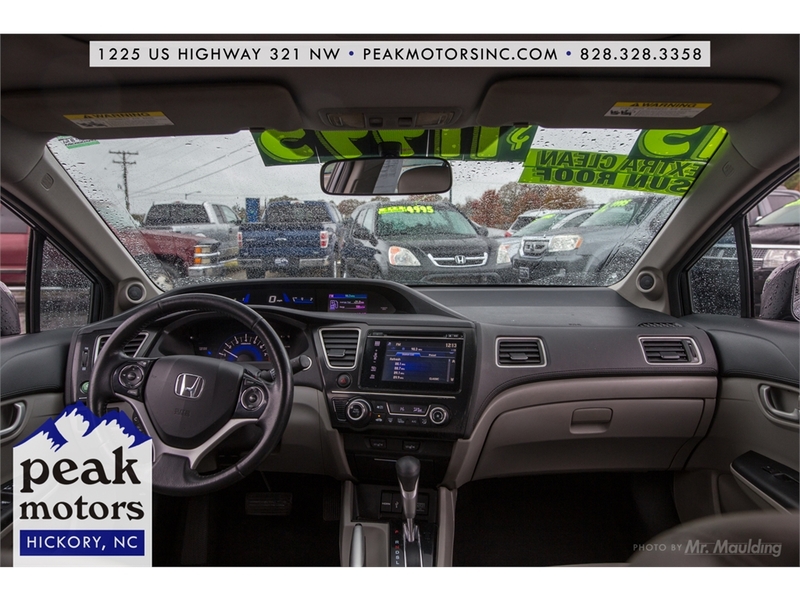 We have a vast array of financing options for all types of credit situations. 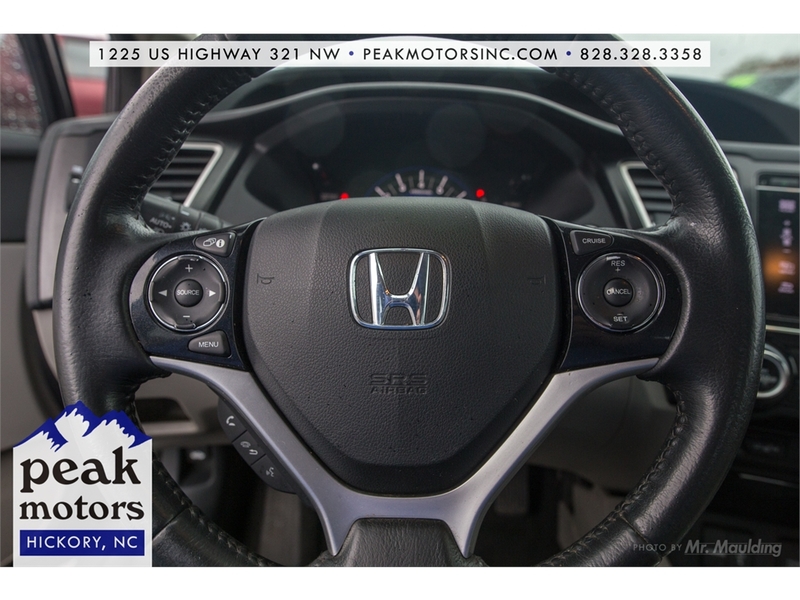 Please call us today to schedule a test drive or answer any and all of your questions.